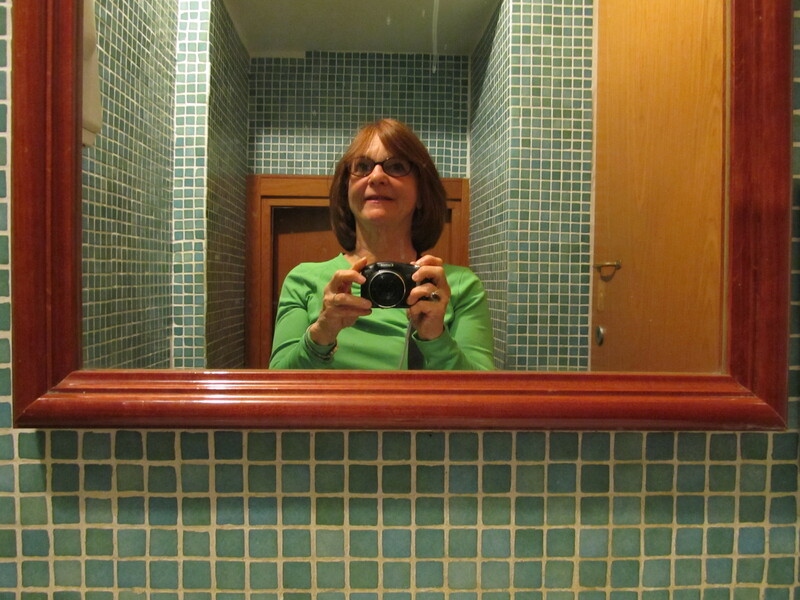 Lois Marie Harrod takes self-portraits in restroom mirrors to document her passage through this world. 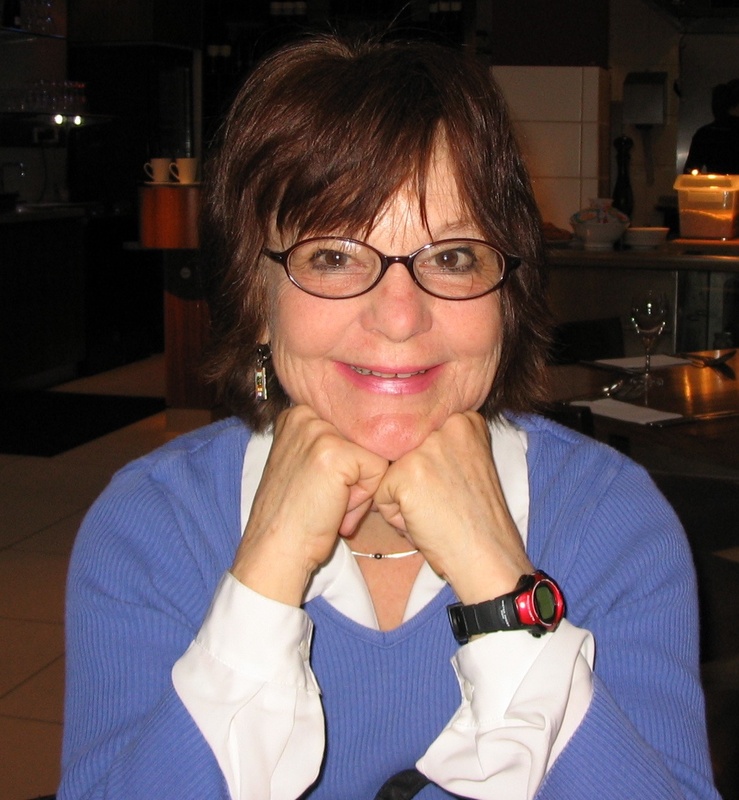 Some consider her poetry part of this process, but she says her 14th poetry collection, How Marlene Mae Longs for Truth (Dancing Girl Press), is not a selfie. When she is not worrying about earthworms as an invasive species, she teaches Creative Writing at The College of New Jersey. 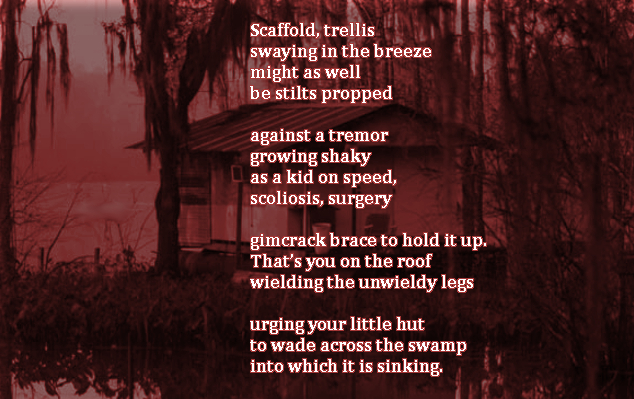 Visit her website for many more sassy poems. 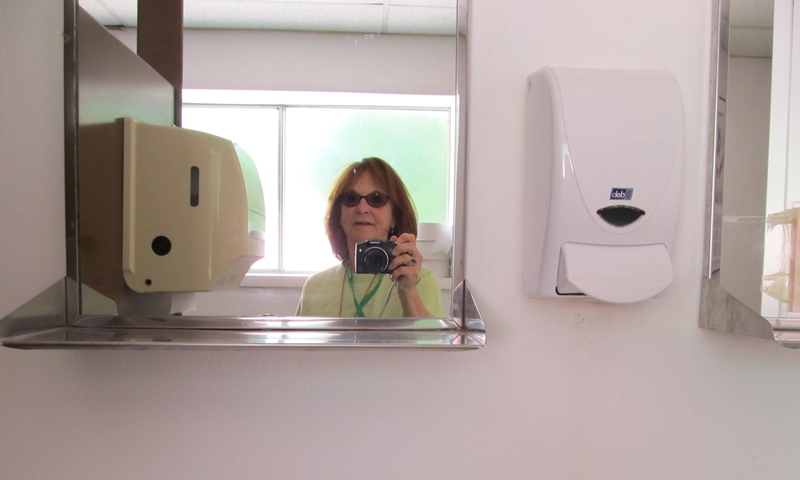 The Sweet Briar Chapel Restroom in Amherst Virginia–during Lois’s stay at Virginia Center for Creative Arts in 2011. Restroom at the National Archaeological Museum in Rome in 2011. Lois! It’s Annette (used to run the MAC in Medford’s poetry committee). Great job. I do the restroom selfie pic thing, too. But only if I like the restroom. Nice to see you here!